Calgary & Area Landscape | . What are your ideas for developing your yard? 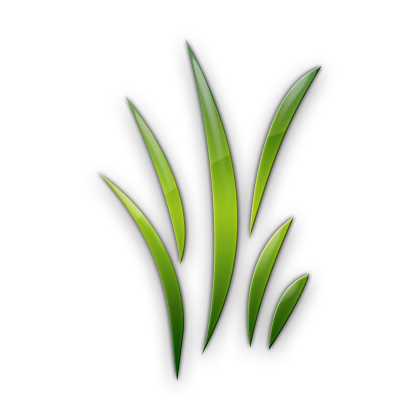 Or, our team can develop an custom landscape design for your landscape development. Our landscaping crews are polite, prompt and professional, easy to work with and ready to serve you. Tell us about what you’d like to see done in your yard. Let us help you make your landscaping ideas come to life. 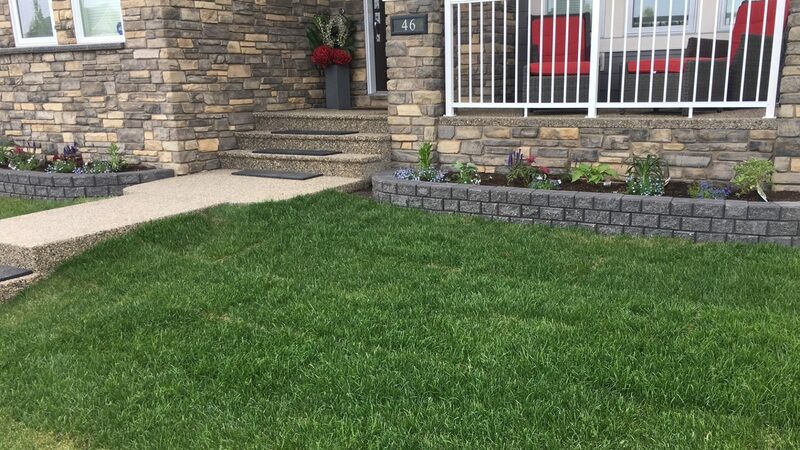 Rocky View Yards is a locally owned and operated landscaping contractor providing a broad range of landscaping services to Calgary, Airdrie and surrounding area. Our team is committed to meeting your landscaping needs, from lawn care and maintenance to snow removal and clearing to yard development and landscaping. Let Rocky View Yards take care of the work that there never seems to be time for. We can provide expert, commercial or residential, one-time or monthly lawn mowing | grass cutting, summer lawn care or maintenance, spring or fall aeration or power raking, lawn fertilization, sod | loam | mulch installation or a new yard development.